In short, it means less waiting. A lot less...eventually. What previously took months in some situations could now take less than a day. Maybe just an hour. Remember, just hit up Tesla CEO Elon Musk on Twitter if you want to see some progress. He may just respond and move forward. 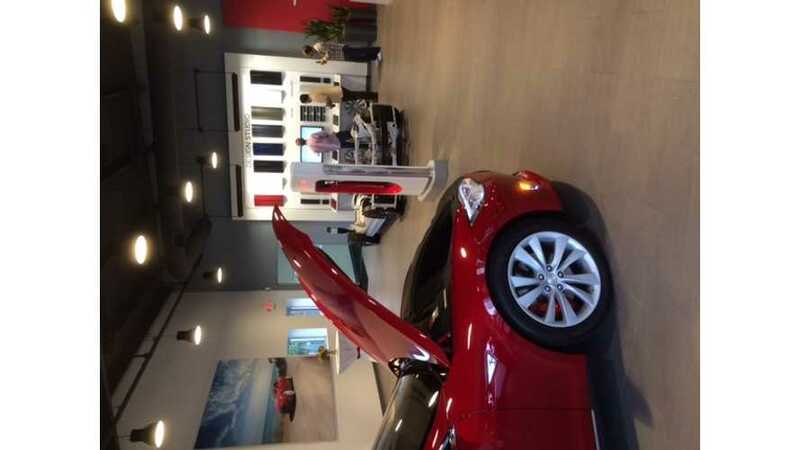 In this case, a Tesla owner in Iceland may have just helped guarantee a service center in the area in the near future. 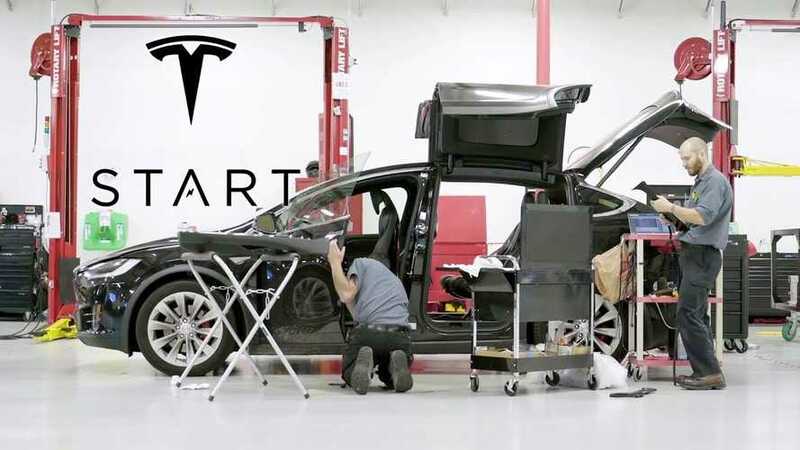 With the upcoming Model 3 now headed to production, Tesla will expand mobile technician services to assure that fixes are handled promptly and conveniently. Tesla is an outlier in the auto industry when it comes to its full stack process. It provides the company an independent path, free of incumbents. 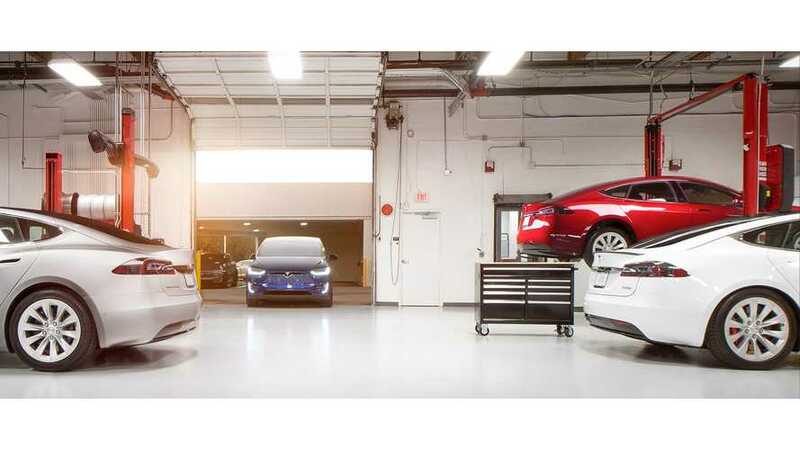 Combined with Tesla's vertical integration, the startup is set to be a substantial disruptor. 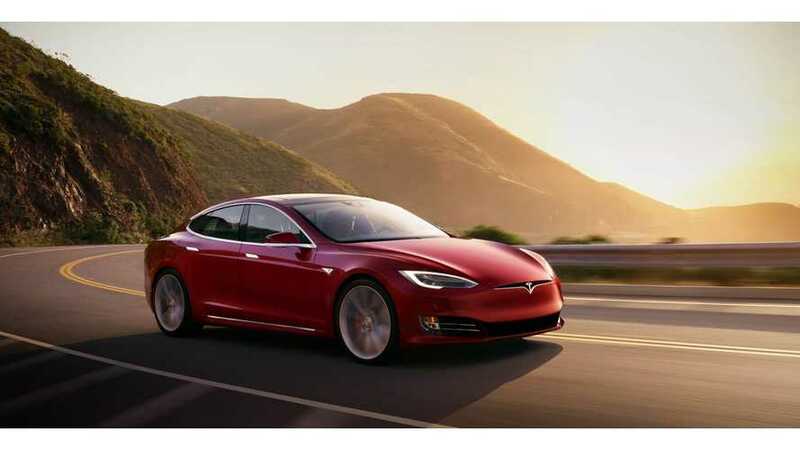 No more time-consuming trips to the Tesla service center for routine maintenance! The car can drive itself there and back. 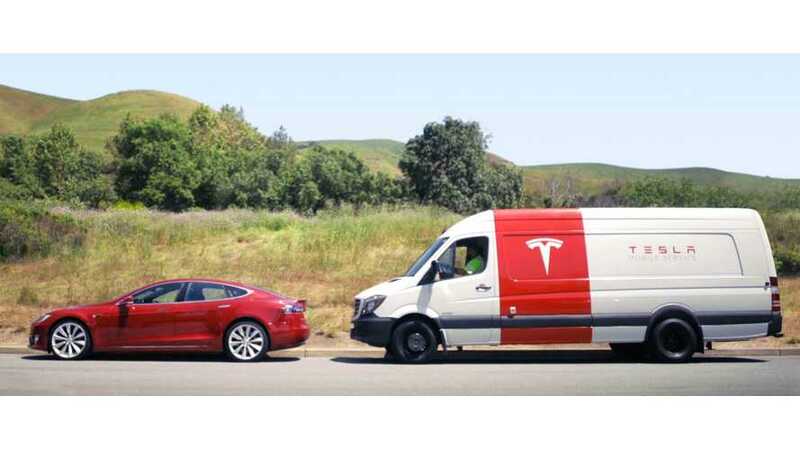 Model S and Model X owners report long waits to schedule service appointments -- from routine checkups to more pressing issues such as faulty door latches and suspicious engine noises. 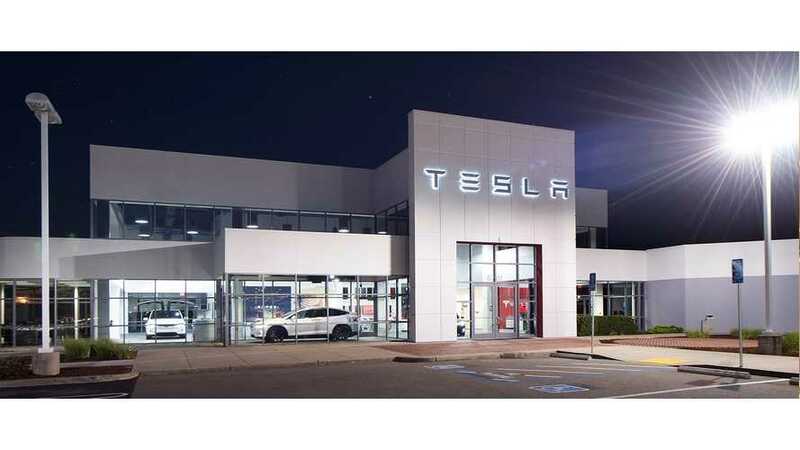 On March 7th,Tesla Motors hosted the grand opening of a new service center at 9140 E. Independence Blvd Charlotte NC. Being that the center is only 30 minutes from my home, and Model S Signature owner Sam Dellinger extending an invitation, how could I decline. 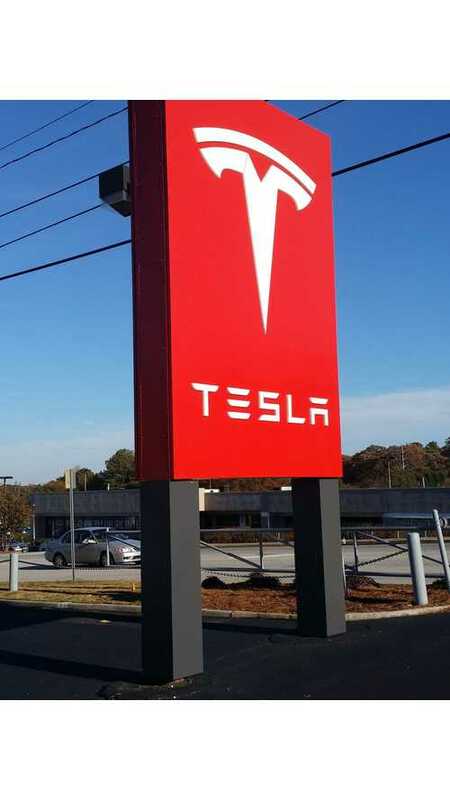 Tesla is celebrating the opening of two new sites in Georgia. One is a store at a high-end mall, the other is a service center outside of Atlanta. 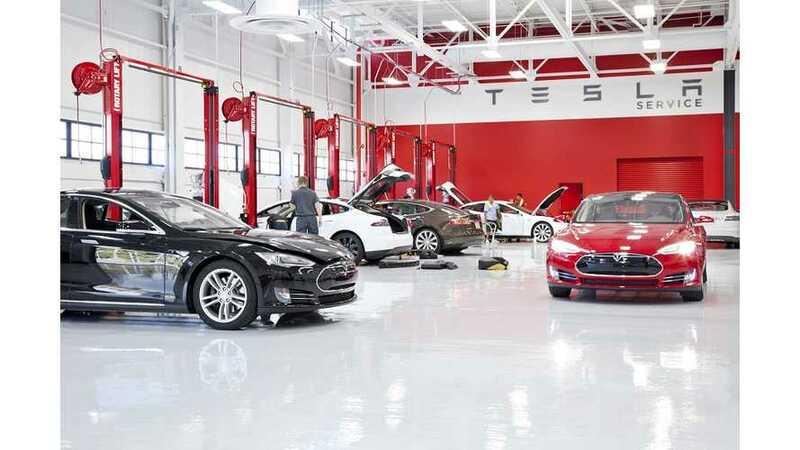 Tesla Motors has received full approval to open its first-ever combined service center and showroom in the state of New Jersey. 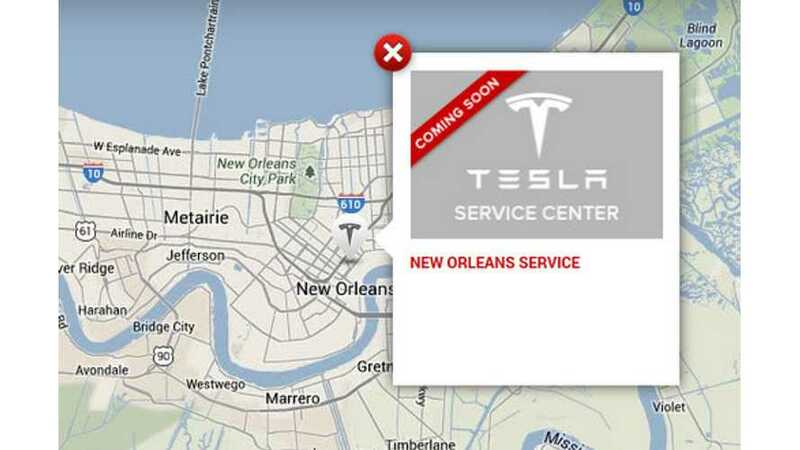 Tesla has chosen the unlikely location of New Orleans for one of its next service centers to open in the near future.